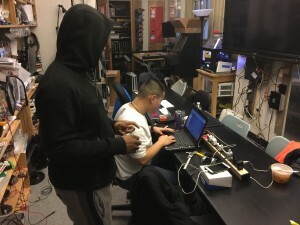 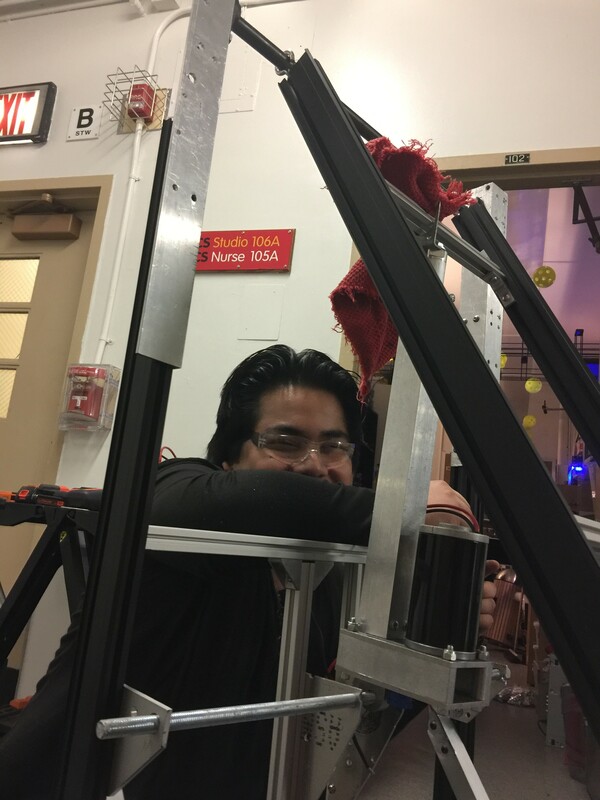 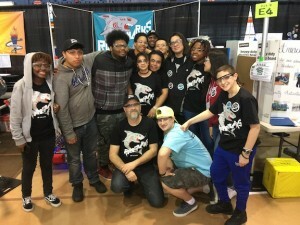 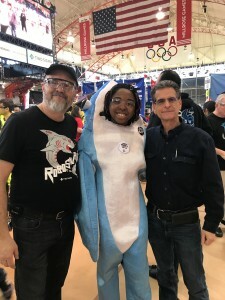 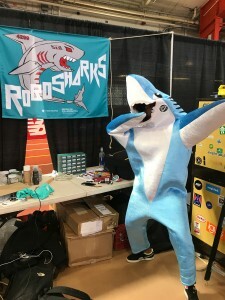 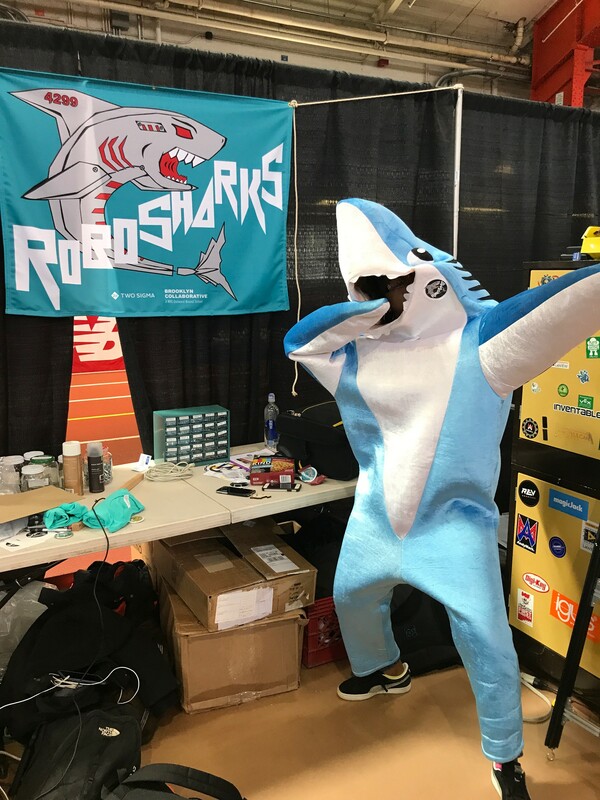 A heartfelt thank you to our committed sponsors who have worked with the Robosharks and Eddie for many years: Two Sigma & NYC College of Technology CUNY. 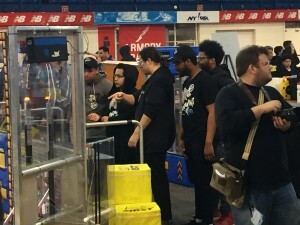 We are crew! 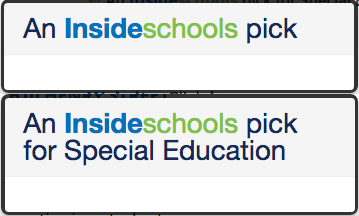 Previous post ← 3/27 – BCS welcomes Tracy Morgan and STATE Bags!